U.S. Patent: CMP uniformity, U.S. Patent: 6,248,006 June 19, 2001. His research interests are Multifunctional Nanomaterials, Multiferroics nanomaterials, Metal Oxide Nanostructures for sensor and Photocatalytic application, Micro/Nanoelectronic Fabrication Processes, Cu-interconnects, Chemical Mechanical Planarization and Clean technology, Nanobioglasses for medical applications. 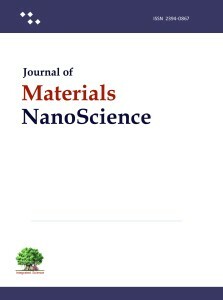 Dr. Balakumar is associated with ‘Journal of Materials NanoScience‘ as Editorial Advisory Board Member.